Antony Starr as Lucas capuz, capa in 'Banshee'. Promotional still for 3x10 'We All Pay Eventually'.. HD Wallpaper and background images in the Antony Starr club tagged: antony starr actor banshee tv series lucas hood season 3 3x10 we all pay eventually still promotional image photo. 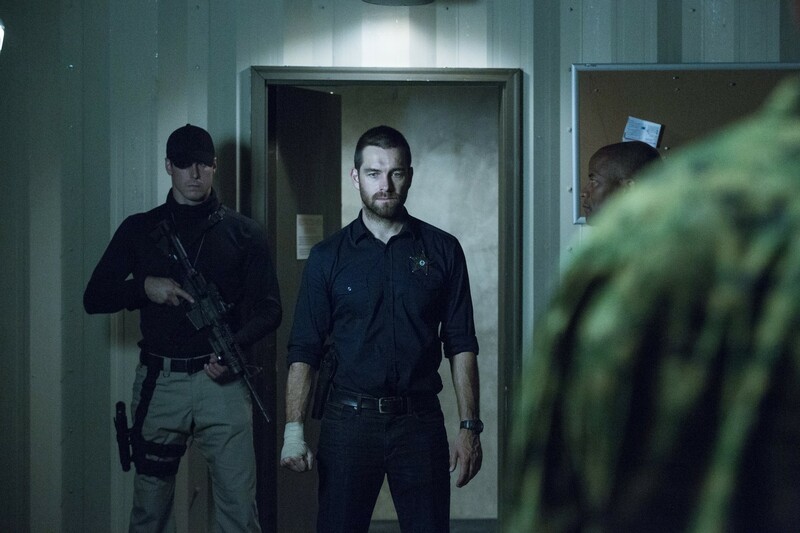 This Antony Starr photo contains boina verde, forças especiais, soldado de elite, soldado de elite de boina verde, forças especiais, and vestido de batalha. There might also be fadigas, fadiga, selo da marinha, selo, marinha, and garagem.